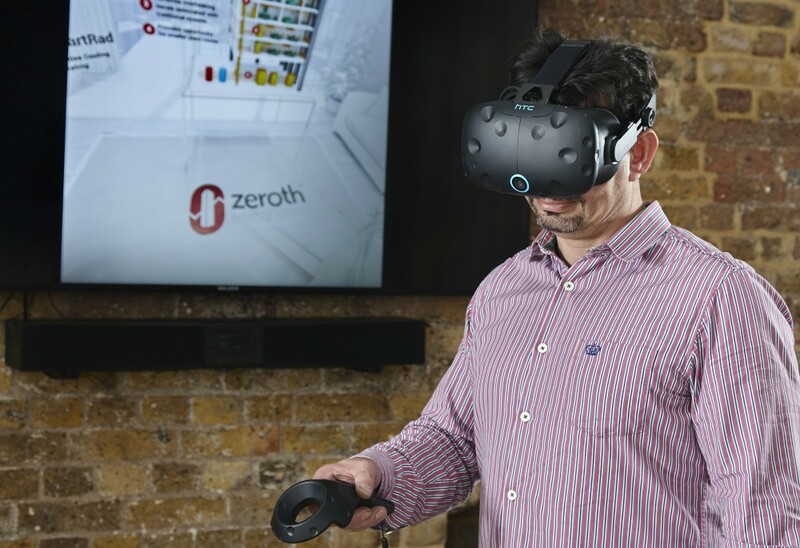 Research has revealed that 40 per cent of architects believe that technology – including virtual reality, smart technologies and robotics – will have the biggest impact on the future of the building industry. In the study, conducted by Glen Dimplex Heating and Ventilation, fire safety and new regulations were also seen as important drivers for change within the industry. The research surveyed 250 architects and designers across the UK to gauge their opinions on the use of technology in the design process and the overall challenges faced. Just over one third (34 per cent) believe smart technologies are already influencing the industry, 23 per cent said they believed trends like virtual reality would impact in the next six months, and 24 per cent said augmented reality would make its mark in the next 18 months. “There’s little doubt that technology is making the lives of architects and interior designers easier. But what the research shows is that technology adoption isn’t slowing down, with respondents placing a strong focus on virtual reality, augmented reality, and other technologies such as robotics, 3D printing and modelling and even the use of drones in the short and longer-term future,” said Jonathan Smith from Glen Dimplex Heating and Ventilation.